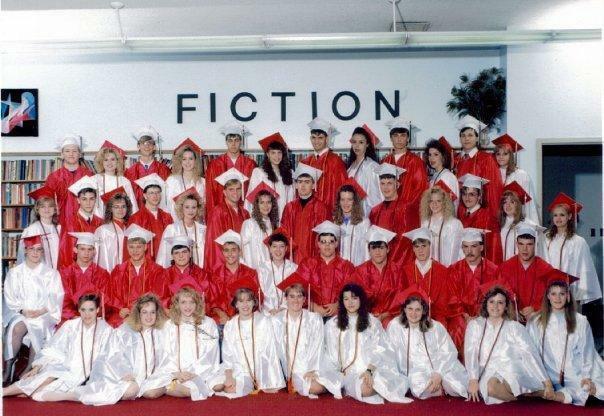 Being Frugal and Making It Work: High School Graduation - 20 Years Ago Today! How many years has it been since your high school graduation? I also graduated in 1993 at 17 years old. Our 20th reunion is this July but I haven't decided if I'm going because I have a big photo shoot to do that day. Plus I'm connected with pretty much everyone on facebook already, ya know? Are you going to your reunion? Oh. .. and I see you!